When a flower blooms, a celebration is in order. Flowers abound for much of the year, which means parties are called for pretty much non-stop (something Andrew W.K. would surely endorse). 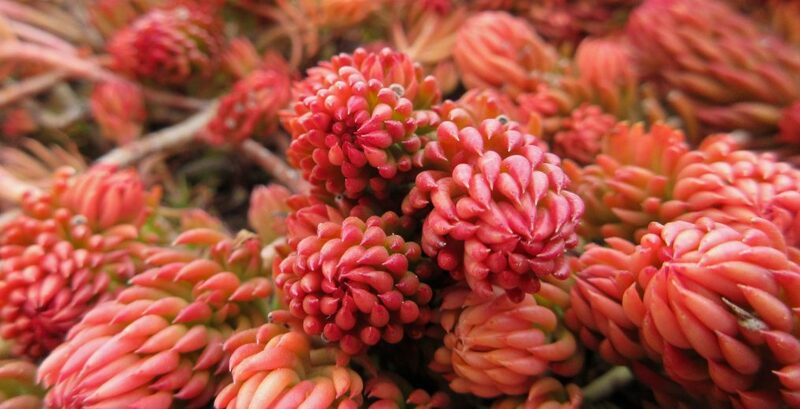 Since we can’t possibly celebrate every bloom, there are certain plants we have decided to pay more attention to – plants whose flowers aren’t so prolific, predictable, or long-lived; or plants whose flowers come infrequently or at odd times of the day (or night). 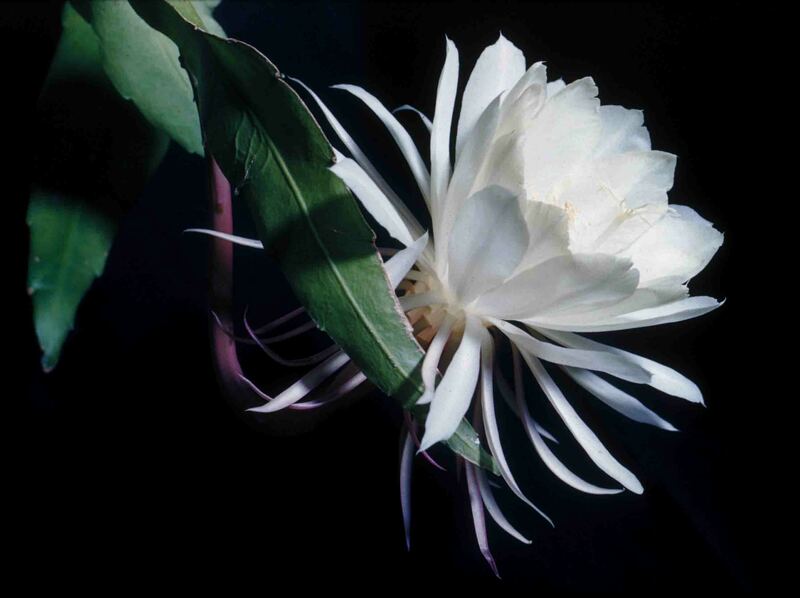 This is the case with the flowers of the night blooming cactus, Epiphyllum oxypetalum, which goes by many names including Dutchman’s pipe cactus, queen of the night, orchid cactus, night blooming cereus, and tan hua. Tan hua is the Chinese name for the plant, and this is how it is referred to in the book, Crazy Rich Asians by Kevin Kwan. Native to Mexico and Guatemala, E. oxypetalum was first brought to China in the 1600’s. 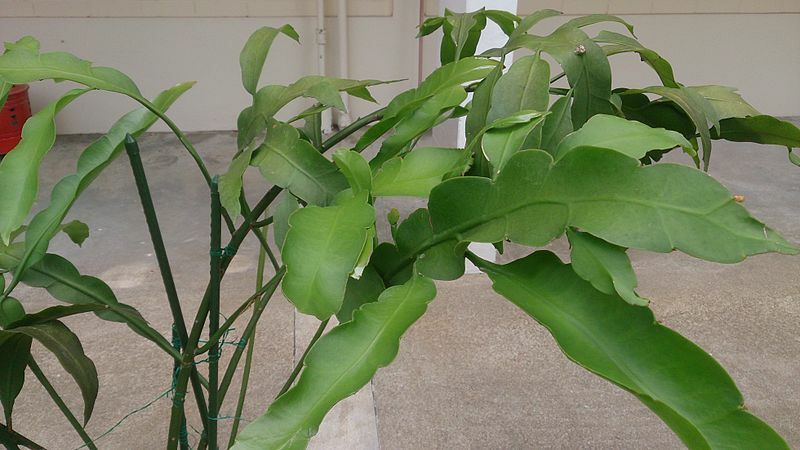 Its beauty and intrigue along with its relative ease of cultivation helped it become popular and widespread across Asia and other parts of the world. Watching it bloom is considered a sacred experience by many, including in India, where it is said to bring luck and prosperity to households who are fortunate enough to see theirs bloom. 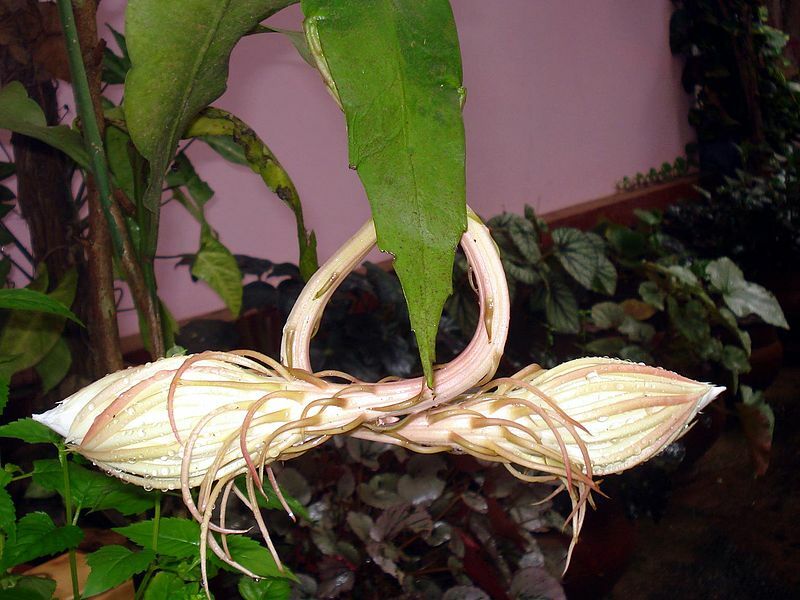 Epiphyllums are epiphytic, meaning they grow non-parasitically on the surfaces of other plants, such as in the crevices of bark or the crotches of branches. Like other cacti, they are essentially leafless, but their stems are broad, flat, and leaf-like in appearance. Showy, fragrant flowers are born along the margins of stems. The flowers of tan hua, as described in Crazy Rich Asians, appear as “pale reddish petals curled tightly like delicate fingers grasping a silken white peach.” A report (accompanied by photos) published by Sacred Heart University describes watching tan hua flowers progess from bud formation to full bloom, a process that took more than two weeks. *Thank you Kathy for letting me borrow your Kindle so that I could write this post.